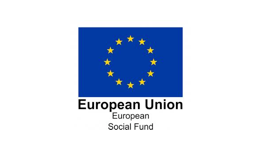 Each year the ESF helps millions of Europeans improve their lives by learning new skills and finding better jobs. 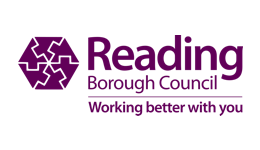 Reading Borough Council’s Cultural Partnership celebrates arts and culture in Reading. 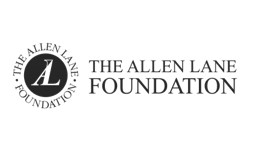 Reading Rep could not exist without the support of numerous trusts and foundations. 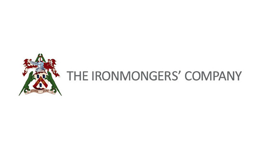 We are incredibly grateful for their support. 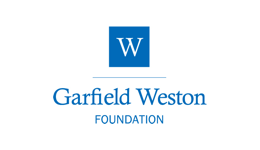 Most of our education and outreach work is free at the point of delivery, and this is thanks to the generous support listed below. 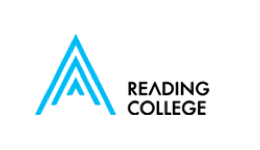 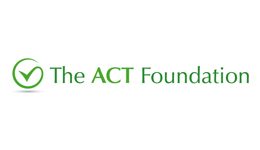 ACT gives large and small donations to projects that make a transformational change and have a high level of impact on individuals, their families and communities. 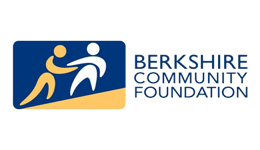 The mission of BCF is to inspire philanthropy and charitable giving – connecting people, ideas, resources and needs to make a lasting difference. 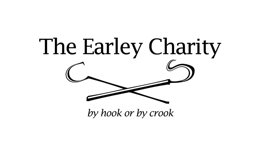 The Earley Charity is a local grant-making charity, which was founded over 300 years ago. 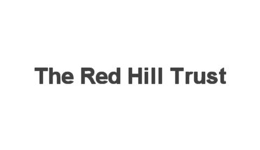 It serves Earley and east Reading, and is now one of the largest local grant-making charities in central southern England. 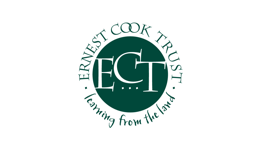 The Ernest Cook Trust gives grants to registered charities, schools and not-for-profit organisations wishing to encourage young people’s interest either in the countryside and the environment, the arts (in the broadest sense), or in science, or aiming to raise levels of literacy and numeracy. 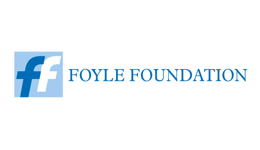 The Foyle Foundation is an independent grant-making trust that distributes grants to UK charities. 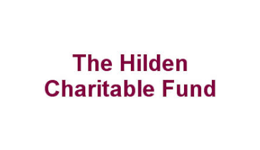 The aim of the Fund is to address disadvantage, notably by supporting causes which are unlikely to raise funds from public subscription, known sometimes as ‘unpopular causes.’ Fund policy is directed largely at supporting work at a community level. 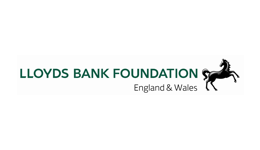 Lloyds Foundation invests in charities supporting people to break out of disadvantage at critical points in their lives, and promote practical approaches to lasting change. 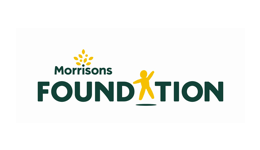 The Morrisons Foundation makes a positive difference to people living in England, Scotland and Wales by offering grants to charities undertaking projects that improve people’s lives. 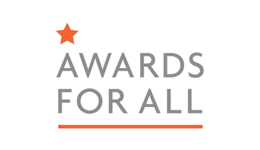 Supporting the education of young people with emotional and behavioural problems. 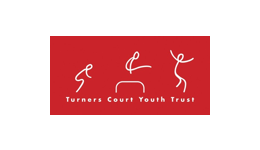 Turners Court Youth Trust is a grant making trust which gives grants to charities and small community groups in the Buckinghamshire, Berkshire and Oxfordshire region, which aim to help children, young people and families to fulfil their full potential by developing high quality, early intervention, prevention and support services. 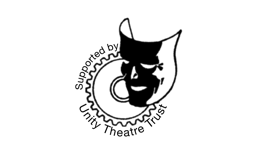 The purpose of Unity Theatre Trust is to advance the education of the public by fostering, promoting and increasing the interest of the public in the art of drama and in the co-related arts. 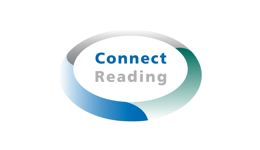 Connect Reading is a partnership between the private, public, voluntary and community sectors that work together to address areas of need within Greater Reading. 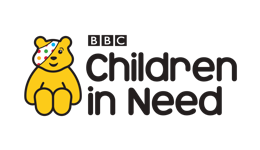 Jelly is an energetic charity championing the creative arts. 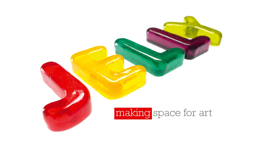 It enables art to appear in unexpected places and creates opportunities for people to look on and join in.